If you like an adventure, Brotas is the place to be. 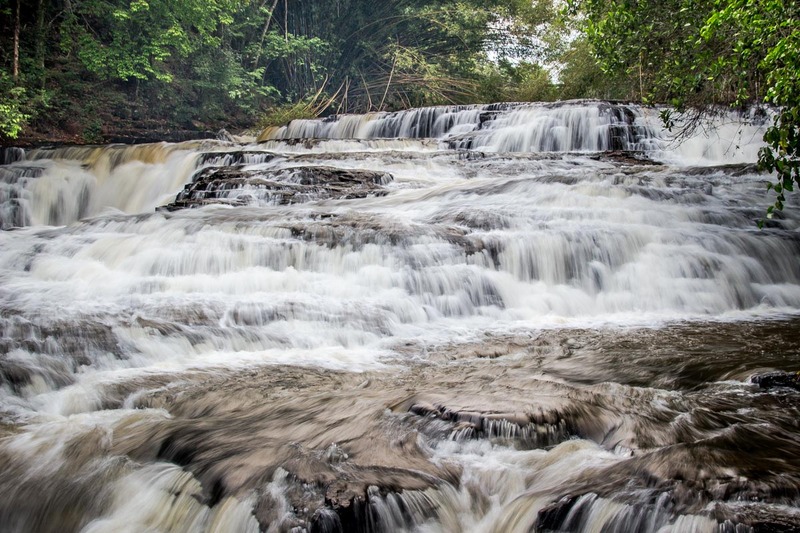 Brotas is known as the adventure capital in São Paulo state, in Brazil. 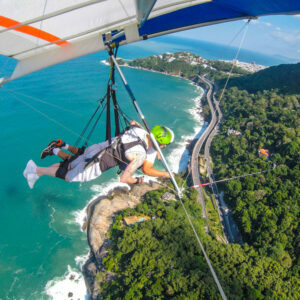 If you would like to get some adrenaline during you trip to Brazil, this is the place to go. In this post you will find all you need to know before visiting it. By car: Driving on Bandeirantes Road (SP 348) and then BR 364 and BR 369. To make it easier, click here to check your way on Google Maps. By bus: There is a bus company called Expresso de Prata that make 3 trips per day leaving from São Paulo city to Brotas. 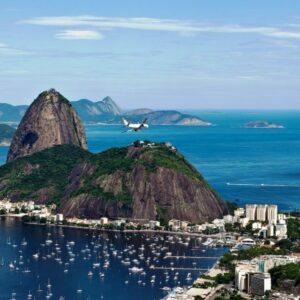 Airplane: The closest airport is Viracopos in Campinas city, which is 165km away from Brotas. 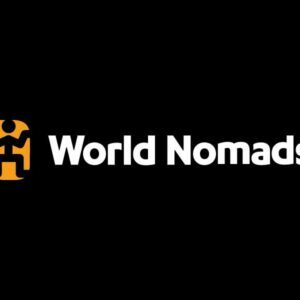 But you can also fly to Congonhas 250km or Guarulhos 270km. It is nice to stay in adventure capital for 2 to 4 days, but if you only have one full day you can already do the main attractions. The city has many rivers and waterfalls, that besides being beautiful, they are great to practice some adventure sports. Two activities highlights are zip lining and rafting, and it is possible to do both in the same day. See below some of the tours available in the city . 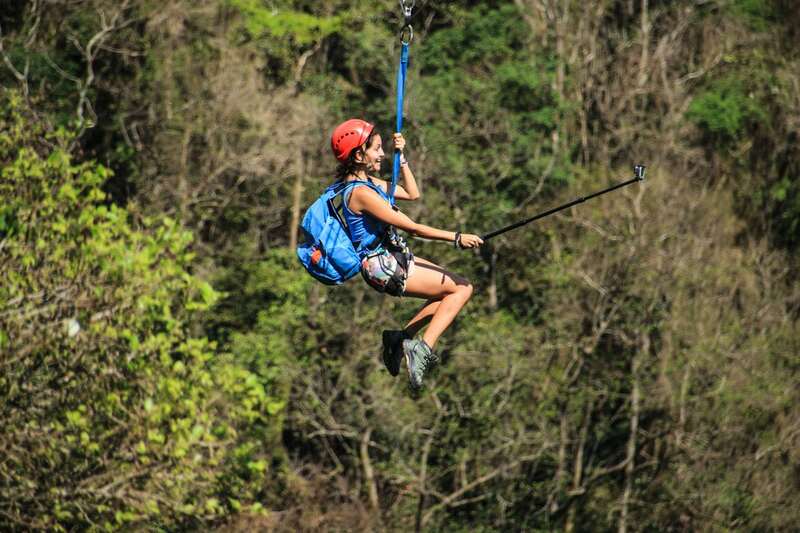 With 120 meters high, this is one of Brazil‘s highest zip lines and. There are 5 lines in total, so it goes for a total of 1800 meters. 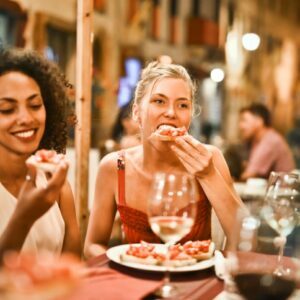 This is a great way to start you trip and it is actually one of the most wanted tours in town. The duration of the tour is about four hours and it includes a trekking to visit a waterfall called Cristal. 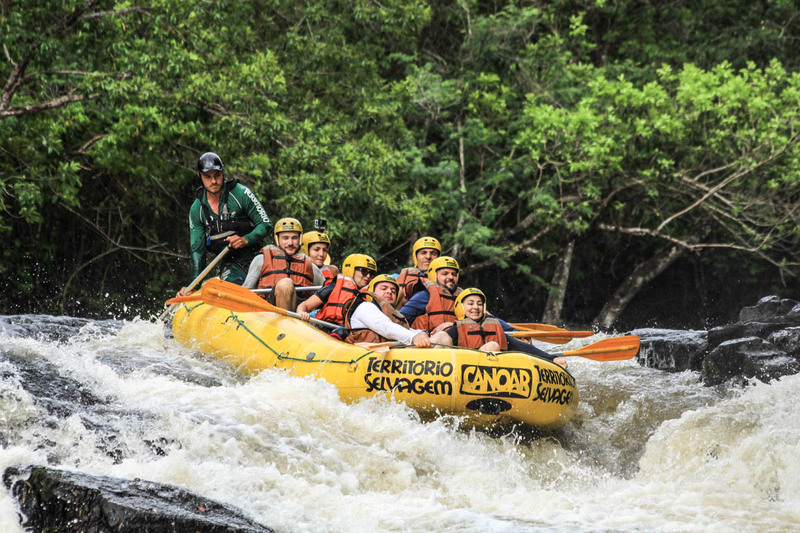 If you go to Brotas you simply must go rafting. 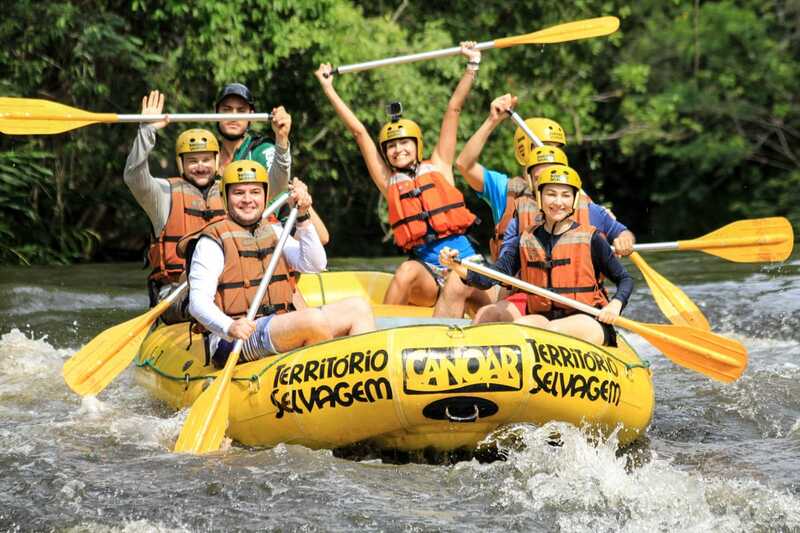 The tour lasts for about four hours, going down the Jacare Pepira river on inflatable boats which can carry seven people max and pass by many rapids. I gotta confess that I was quite scared at first but Território Selvagem‘s team is well prepared and calmed me down during the previous training we had. Tubing is an easier option, it goes for 4km in a calmer section of the river and lasts for about 2 and a half hours. I personally still encourage you to do the rafting. Brotas offers abseiling in two places. The Cassorova Abseiling is the most popular one, it lasts for about 3 hours and it is practiced in two waterfalls Cachoeira dos Quatis with 47 meters and Cachoeira Cassorava with 60 meters. I would love to try this one but it was canceled as it was raining that day. Another option is the abseiling done at Parque Jacaré. 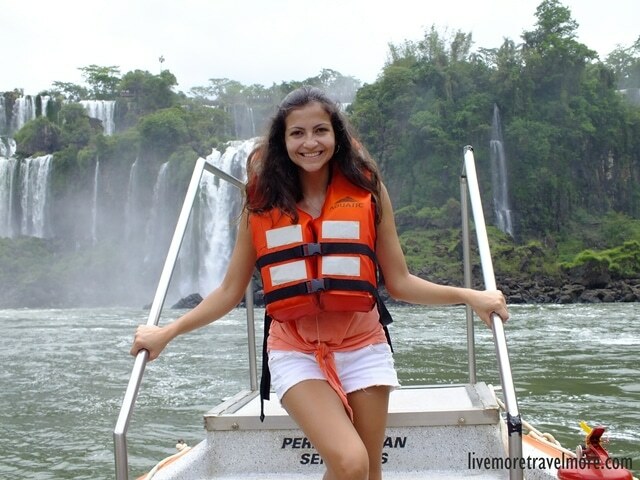 The tour takes about 3 hours, and you go to three waterfalls: Cachoeira da Usina with 6 meters, Cachoeira São Sebastião with 25 meters, and Cachoeira Jacaré with 38 meters. 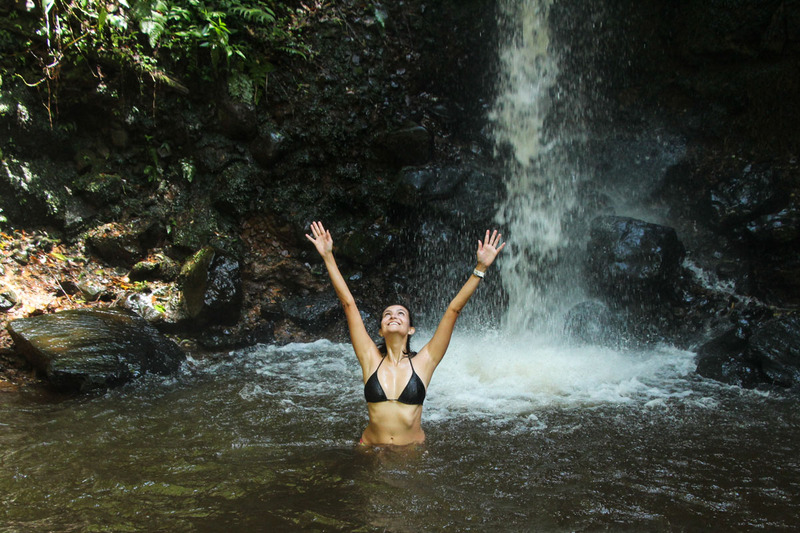 “Areia que canta” means The Singing Sand, this is a beautiful water spring that belongs to Hotel Fazenda Areia que Canta, when people rub the sand it ends up making a sound. The tour lasts about 2 and a half hours but if you stay at their hotel you don’t need to pay for entrance. 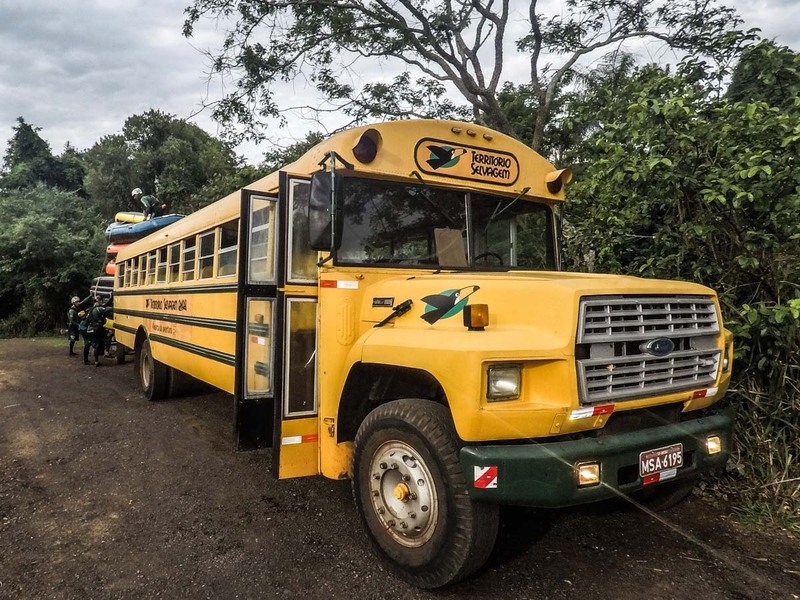 All the tour prices are available on the website of Território Selvagem, which is a well-known agency in Brotas, considered the number one tour operator by Trip Advisor. Parque dos Saltos is a beautiful park located in downtown Brotas which don’t charge for entrance and have some little waterfalls. 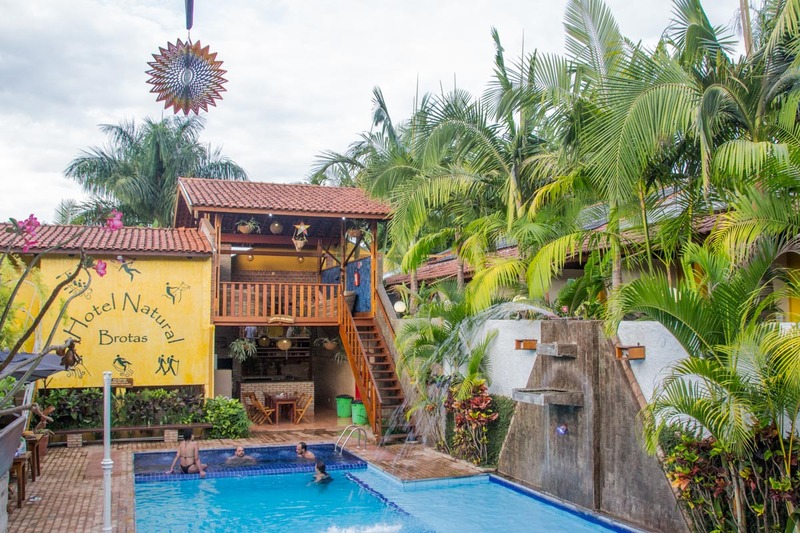 This is a thematic bar in Brotas which has an adventurous decoration. I recommend the crispy chicken they have. Pub Brotas Beer is a nice place to have the popular “bolinho de cevada” which is a fried barley roll. I stayed at Hotel Pousada Natural which is located in downtown , offers an amazing breakfast and has pool, jacuzzi, playground and SPA. 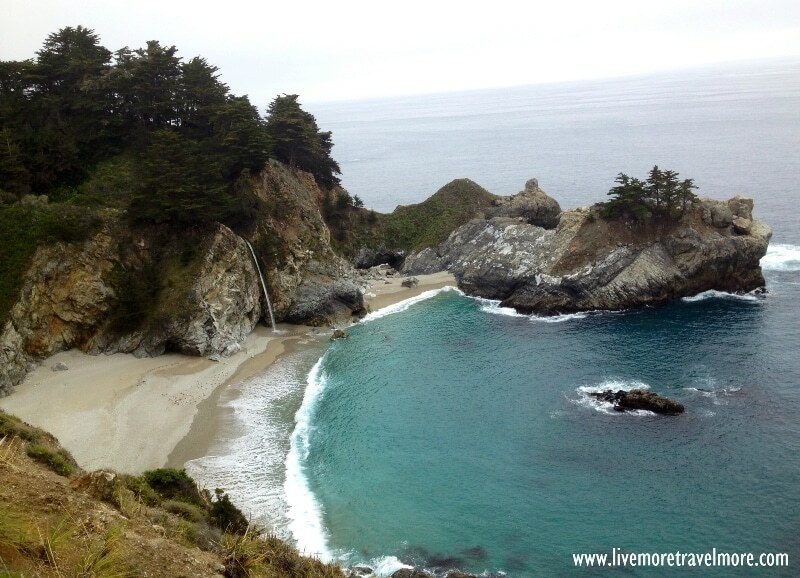 Spending a weekend in Brotas and enjoying its attraction is a great idea. Besides being energy recharging you will get adrenaline and will have so much fun. The magic of Iguazu Falls.